Earlier this week, the NBA released the schedule for the 2013/14 regular season. As per usual, the NBA has elected to make some very intriguing match-ups for opening night of the season, including the Los Angeles Lakers vs the Los Angeles Clippers and the Miami Heat vs the Chicago Bulls, who will be welcoming back Derrick Rose to the line-up. LeBron James and company will be looking to take down their third straight NBA title this season. This may be the last chance for the "Big Three" to win a title together, as all three players (Wade, Bosh and James) are eligible to opt-out of their deals at the end of the upcoming season. 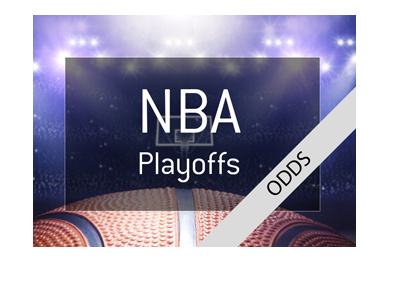 It shouldn't surprise you to hear that the Miami Heat are currently the odds-on favorites to win the NBA title next season. 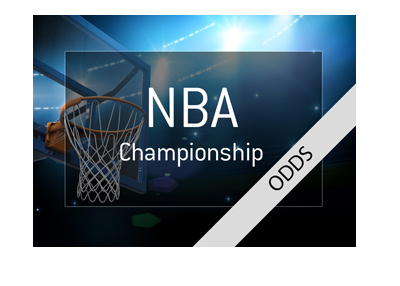 According to the bookmakers, the Heat are currently 19/10 to win their third straight NBA title. 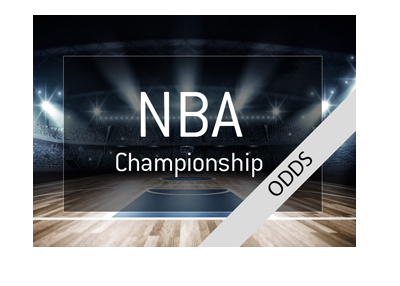 The next closest team, the Oklahoma City Thunder, are currently listed at 6/1 to win, which just goes to show the gap between the Heat and the rest of the league. The Nets and Rockets will be welcoming some new blood into the line-up (Garnett and Pierce, Dwight Howard), while the Bulls will be looking forward to the return of a healthy Derrick Rose. Can LeBron James and the Miami Heat make it three titles in a row?